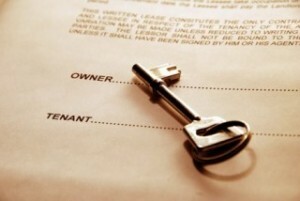 Investing in a buy-to-let property can be an effective way of generating income. However, this type of property investment is not the same as buying a property and living in it yourself. The key issues you need to think about include how you will fund the purchase, whether the rental income will cover your outgoings, how you will manage the property and tenants and how the property will affect your tax position. Meeting your costs during ‘void’ periods when your property is empty and producing no rental income. If you are planning to let your property to several tenants, you may require a licence from the local authority and introduce specific safety measures which will be subject to inspections. Our dedicated team can act on your behalf with all of the matters to make your buy-to-rent experience as straightforward as possible.